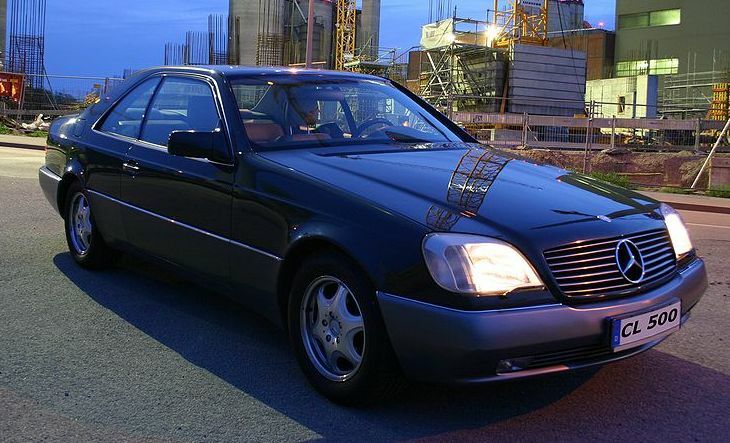 Additional Info: Gen 1 ran from 1992-1999. 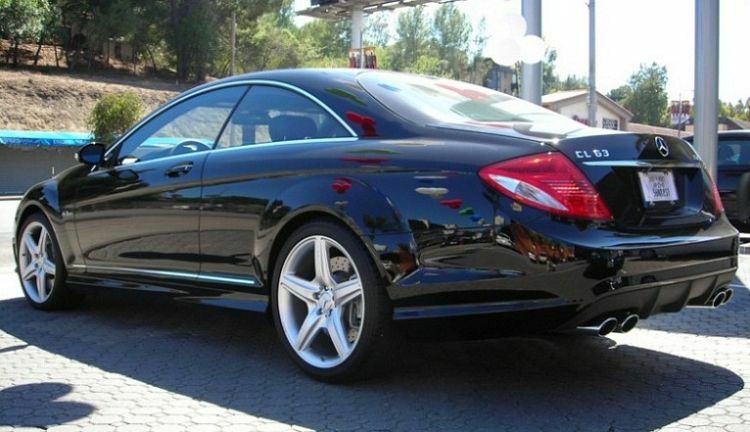 Other engines are a 275bhp CL420 with 0-60 in 8 secs, a 316bhp CL 500 with 0-60 in 7.3. 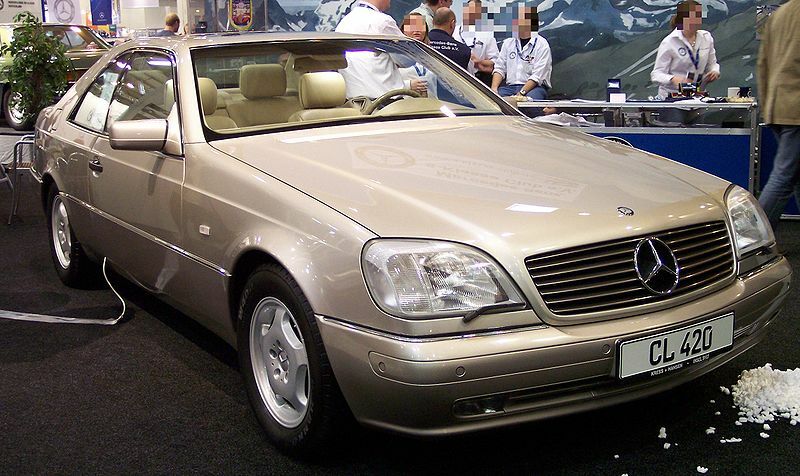 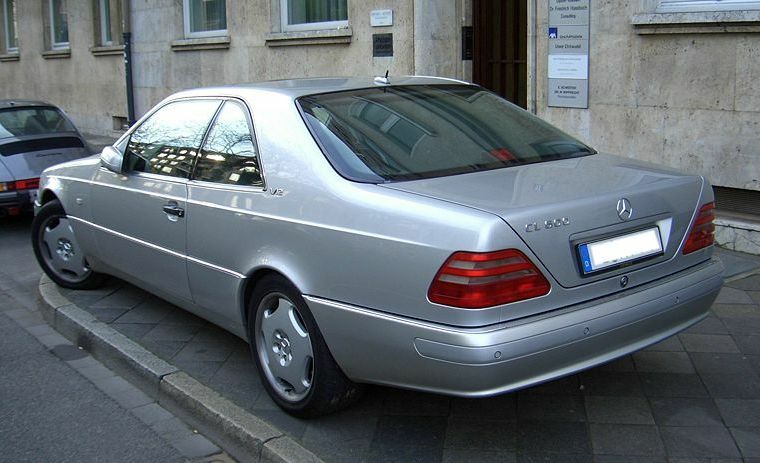 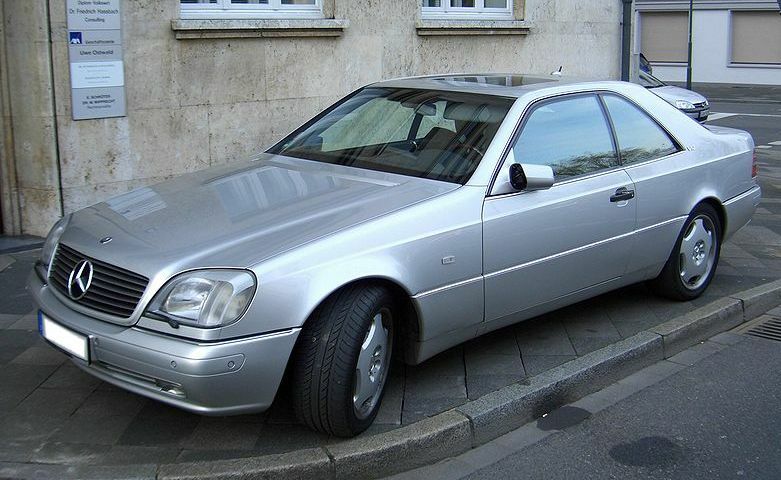 The 1992/93 CL 500 SEC has 305bhp and the CL 600 SEC has 385bhp. 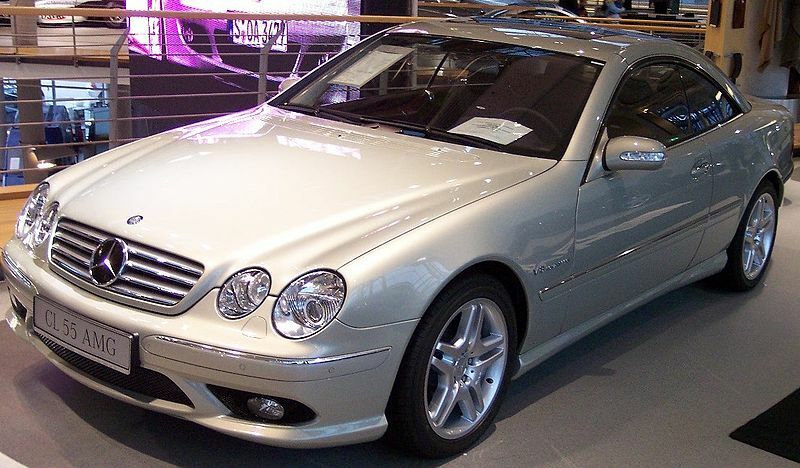 Additional Info: Gen 2 ran from 2000-2007. 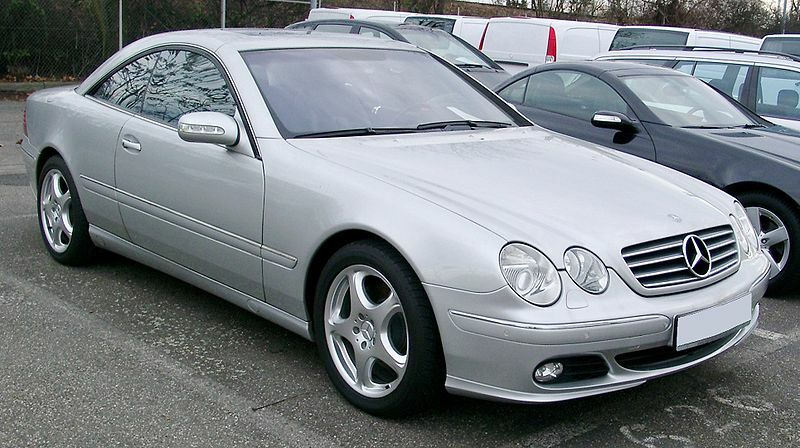 Other engines are a 302bhp CL500 with 0-60 in 6.1-7.1 (depending on year built), a 356bhp CL 55 with 0-60 in 5.8, a 495bhp CL 55K with 0-60 in 4.6, a 365bhp CL 600 with 0-60 in 6.4 and a 493bhp CL 600 Bi Turbo with 0-60 in 4.6. 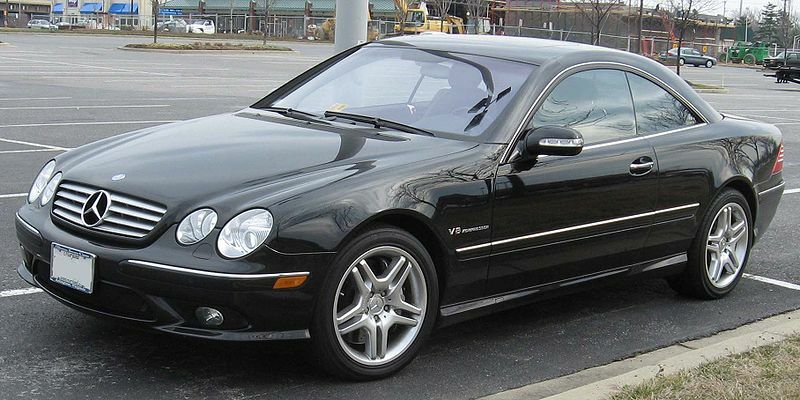 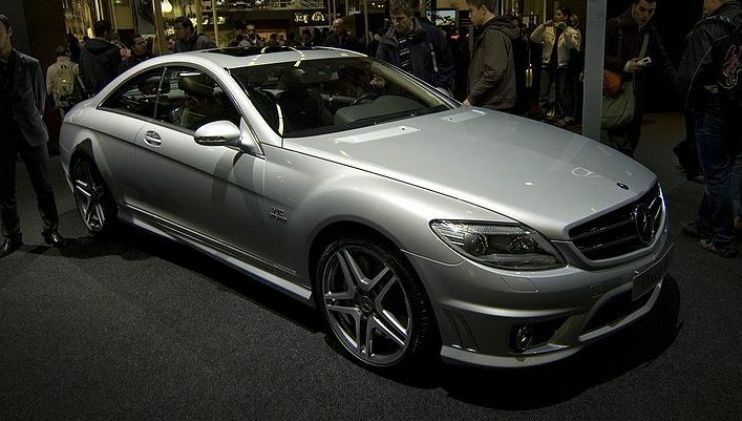 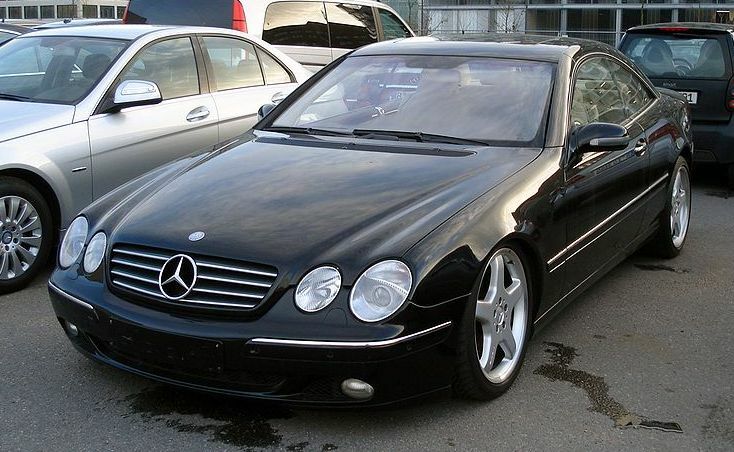 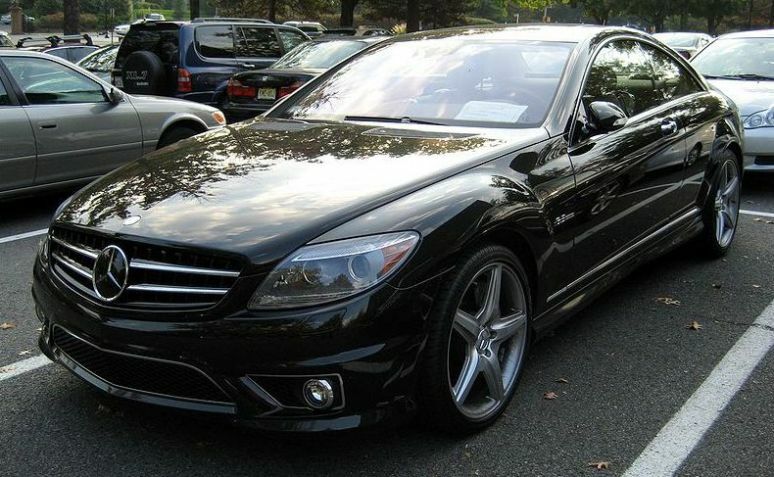 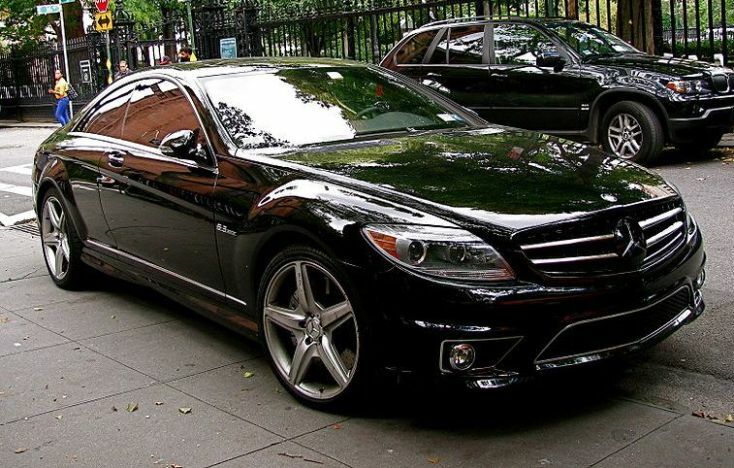 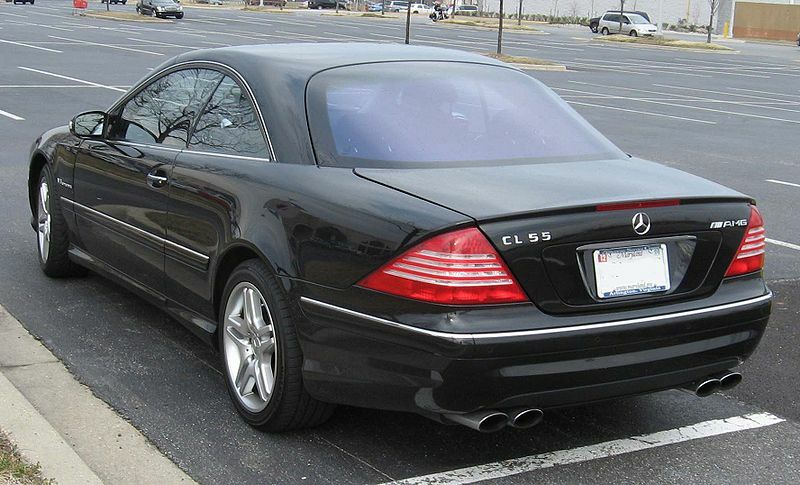 I believe there was also a limited run of AMG CL63’s with 438bhp with a 0-60 time of 4.5. 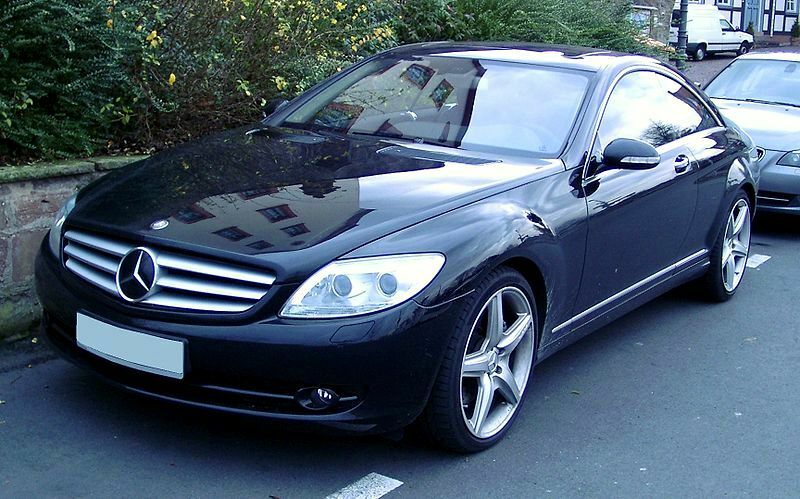 Additional Info: Gen 3 2007 on. 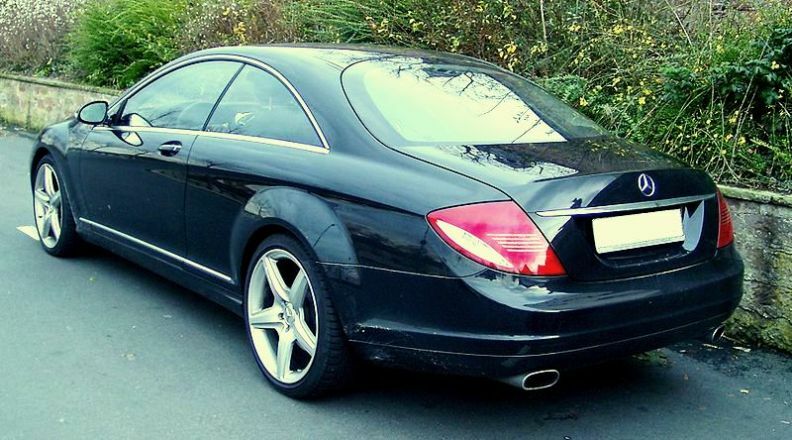 Other engines are a 382bhp CL500 with 0-60 in 5.4, a 2007-2010 520bhp AMG CL 63 with 0-60 in 4.5, a 2010 on CL 63 with 536bhp and 0-60 in 4.4 and a 2007-2010 603bhp AMG CL 65 Bi Turbo with 0-60 in 4.3 and a 2010 on CL 65 now with 621bhp. 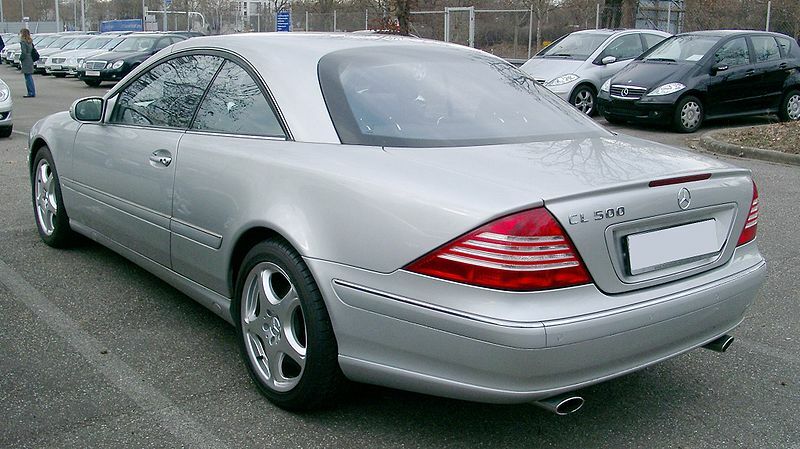 CL production ended in 2014.